Are You Interested In Contributing To Dadding Depressed? 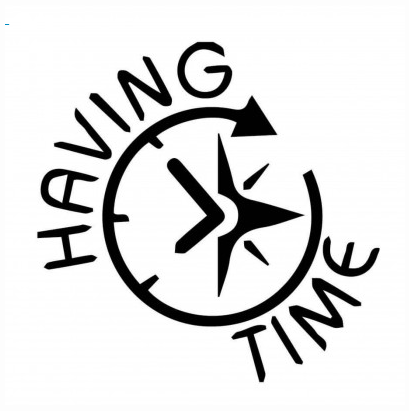 March 15, 2018 Categories Mental Healthanxiety, blog, blogging, dad, depression, guys, inspiration, men, Mental HealthLeave a Comment on Are You Interested In Contributing To Dadding Depressed? You may have noticed I changed my tagline. Well, I tweaked it. Why the change? I started to see DD as less of soapbox and as more of a collaborative effort. This blog is, firstly, my story. But it also represents a community–a place for men (not just men) to learn they are not alone in their fights against the darkness. It is a safe online space on which we can converse, interact, and support one another. 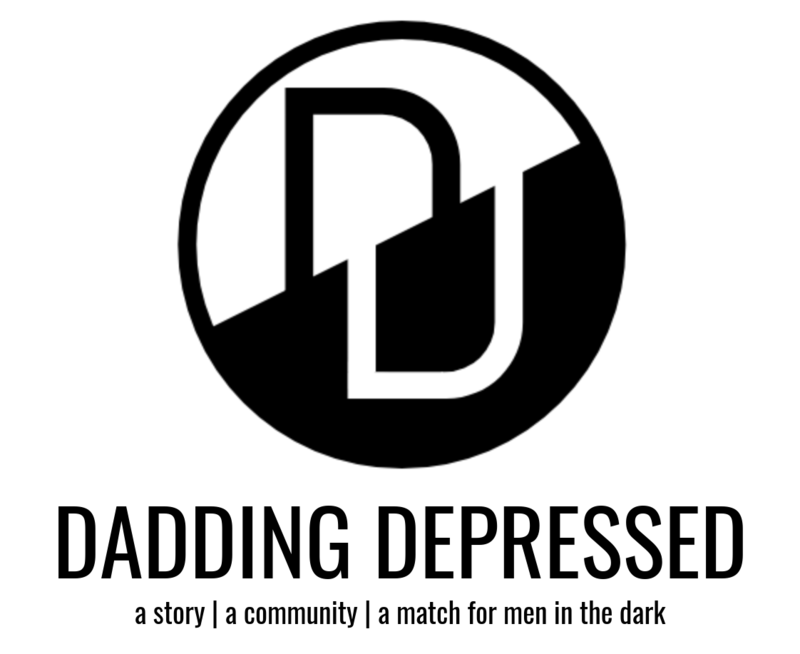 As a story and as a community, Dadding Depressed strives to be “a match for men in the dark” of depression, anxiety, and suicidal thoughts. And, yes, the word “match” is meant to have a double meaning. 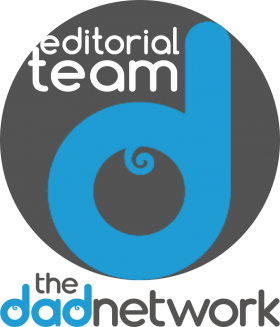 I am inviting writers to actively take part in the dialogue on Dadding Depressed. 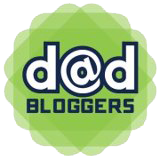 If you are interested in contributing as a guest blogger, please fill out the form below. Are you willing to get personal? The posts that do best (both statistically and influentially) are the nitty-gritty. You don’t need to be a sage; just a story-teller. The most powerful way you can positively affect someone else’s story is by sharing YOUR own. Are you able to write 500-1,000 words? No one expects you to be an Ernest Hemingway, but you should be able to coherently write without going overboard. Are you open to my suggestions and edits? I’m not a grammar Nazi, but I like to look professional. 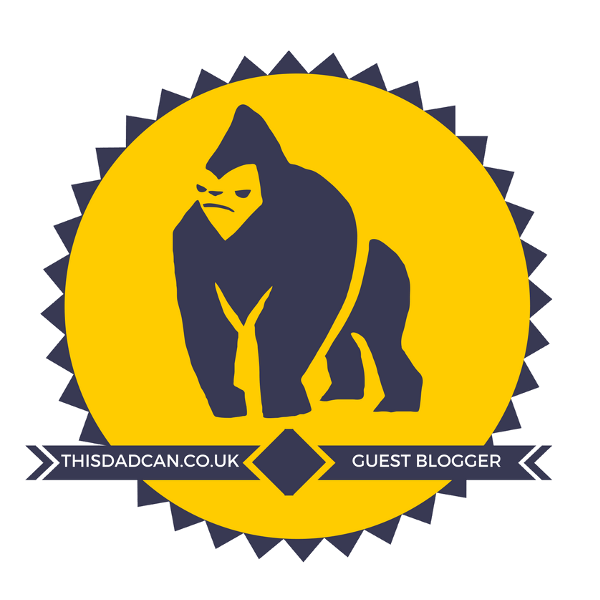 Take a look through Dadding Depressed; are you confident you can contribute relevantly to the vision? What pieces best represent what you’d like to produce? If you’re interested in contributing to Dadding Depressed, let me know!